In Circles is dedicated to her mother and in memory of her late father: Leo Bach, 1948-1991. An intimate and personal endeavor, In Circles is inspired not only by her travels but also by the fervid, decades-long search for her father's final resting place. The search ended in Long Island where Corinne laid the foundation for In Circles. 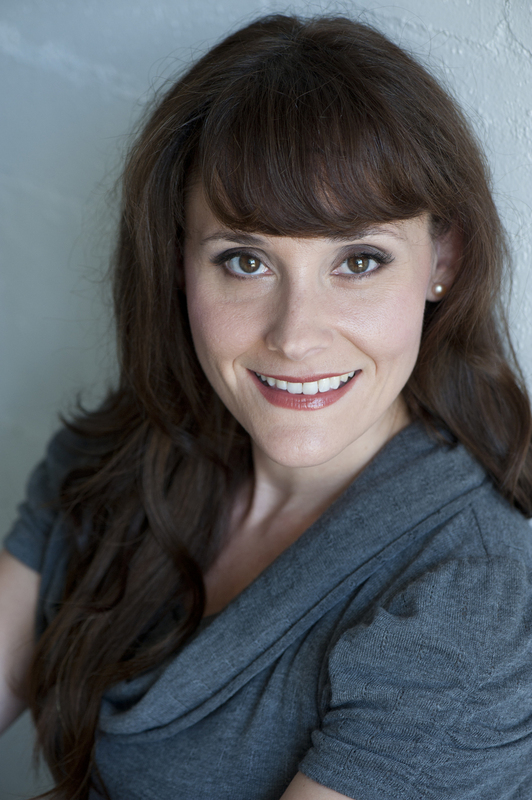 Corinne Bach grew up in a little beach town called Sea Gate in Coney Island, Brooklyn, New York where she honored her father's Judaism and her mother's Catholicism. Attending both Yeshiva and CCD, she discovered the differences and similarities of each of her religions, which ultimately led to a clear understanding that we are all the same but different and with a little love and tolerance, we can all live together in harmony. Being the melting pot that is New York City, Corinne was also influenced by the many customs and religions of her friends and neighbors. Having access to fantastic restaurants representing all corners of the globe certainly stirred her imagination, as well! This led her to fantasize about visiting these far-off lands, with ambitions to one day explore the world. 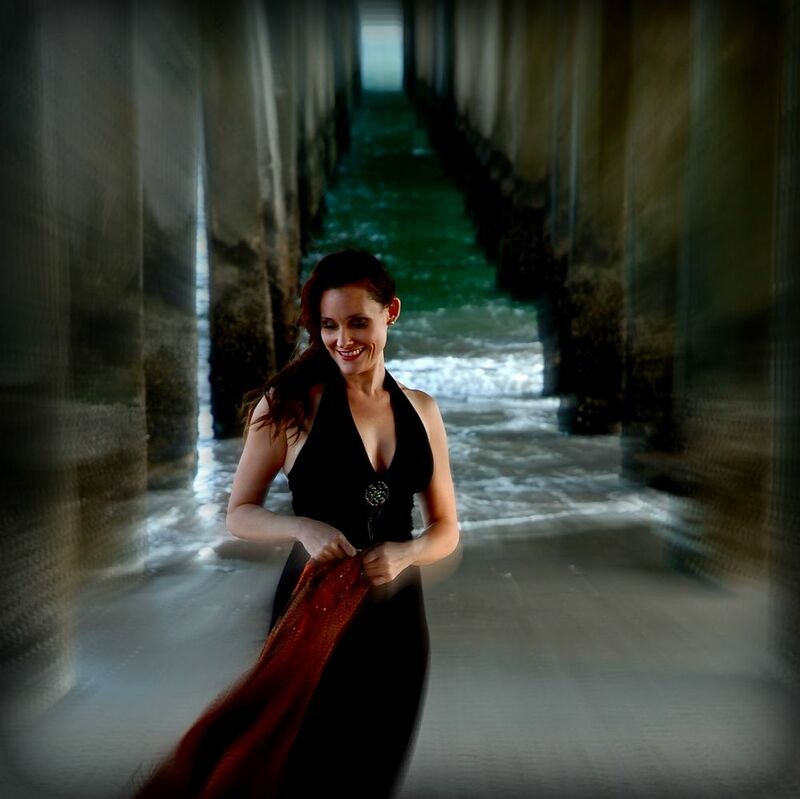 Corinne became that world-traveler as a result of her performing career, touring to hundreds of cities across six continents. In Circles listens like a travelogue; it is the story of the many countries, peoples, and cultures she's encountered along her path, beginning with her roots in New York City. 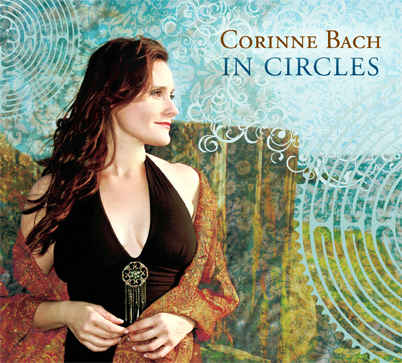 Expressive, powerful, sophisticated, and seductive, Corinne Bach delivers a neo-classical synthesis of Popera and world music in her new EP and stage show, In Circles. In Circles has been well-received among listeners, called "Fresh and Enthralling" by critical review, and touches hearts of explorers all across the globe.